Click here to learn more about how My 7 on 7 can help build Sartell Football! 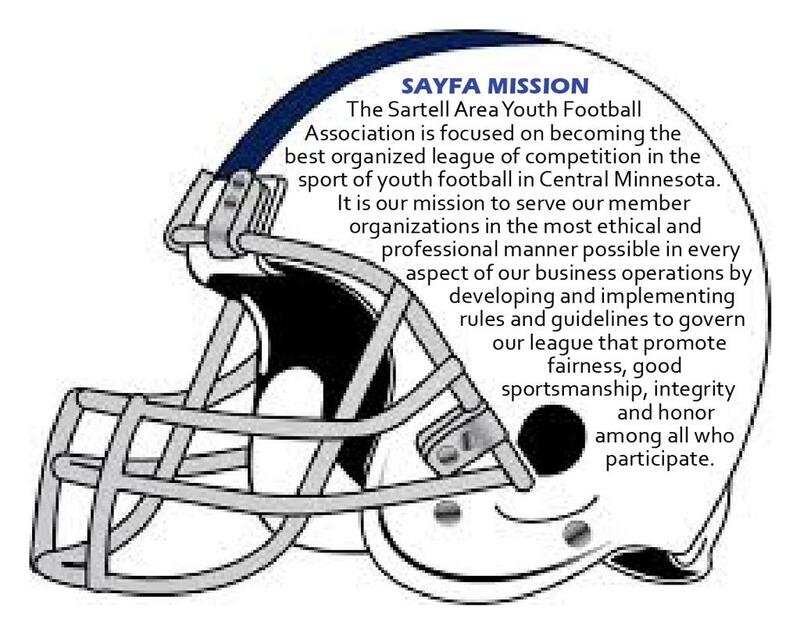 ©2019 Sartell Area Youth Football / SportsEngine. All Rights Reserved.